column in The Wall Street Journal summed it up nicely with this: "One of his strengths is that he is on good terms with much of the caucus, most of whose members see him as willing to listen. 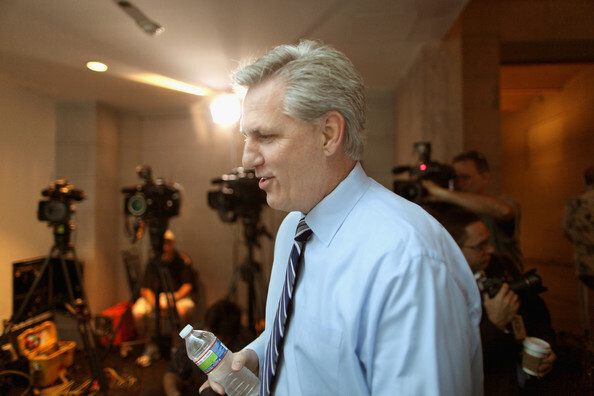 Mr. McCarthy's ties stem from another potential strength: he is a political animal ... (but) the worry about Mr. McCarthy is that he's too much the political animal... (and) the bigger question is whether the rump GOP caucus gives a new speaker a change. Mr. Boehner is leaving, but the rest of Washington remains." McCarthy has been quick to try to reassure the conservative wing that he has the "courage to lead the fight for our conservative principles and make our case to the American people." * ... SANTA ANA WINDS: Fall is here and winter is coming, and that means we are all looking forward to the expected El Nino and the strong rains it will bring. 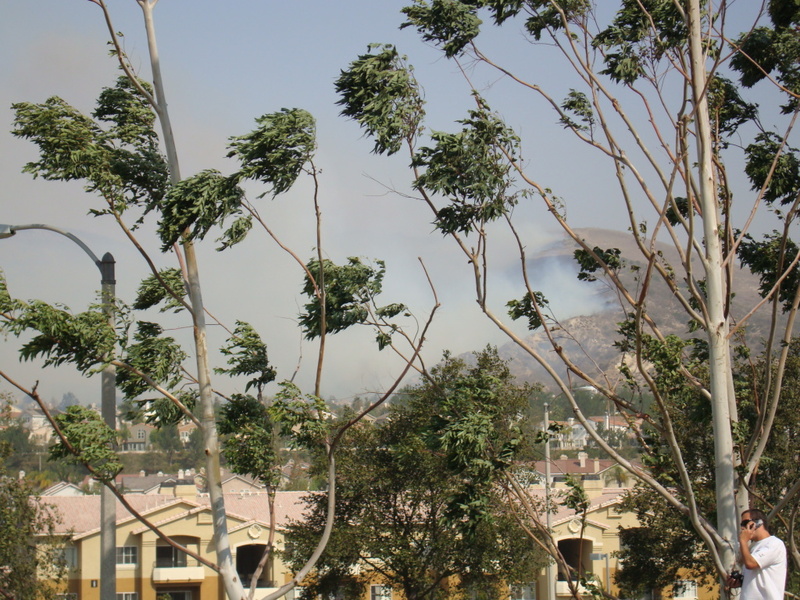 But fall also ushers in the Santa Ana winds, and that means the likelihood of even more fires across the state. 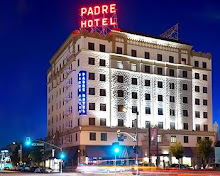 According to The Los Angeles Times, "climatologists say there is evidence that this Santa Ana's season could be serious: They have seen a higher frequency of high pressure systems over Southern California this spring and summer." That means we can expect the Santa Anas to blow in by November and December, followed by rains from El Nino in January and February. 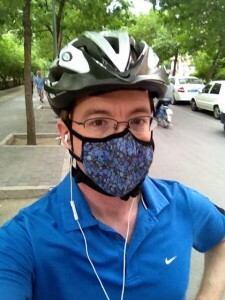 * ... AIR QUALITY: All those winds and fires can really damage our air quality, and more and more folks around town have taken to wearing surgical masks to help filter out pollutants. But experts say there is little evidence these masks work. Said The New York Times: "Gases can penetrate masks, but certain highly rated masks divert a significant share of particles from the air." So save your money on those surgical masks and instead spend time outdoors when the pollution levels are lower. 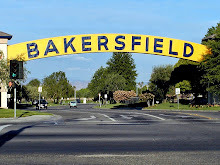 * ... SCAM: Here's yet another scam that the Bakersfield Police Department says is making the rounds about town. If you get a call from someone claiming to be from BPD who says there is a warrant out for you for missing jury duty, hang up. The first thing they ask for is your Social Security Number and credit card information. Beware. * ... SPOTTED ON TWITTER: From the comedian Albert Brooks: "I’m trying to get excited by the discovery of water on Mars. 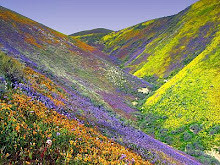 I wish they found it in California." * ... KUDOS: Hats off to Kate (McWhorter) Carlson, a 2005 Stockade High School graduate who has been elected to the University of Massachusetts at Boston Hall of Fame for volleyball. While at Stockdale she helped the Mustangs win two Valley Championships. 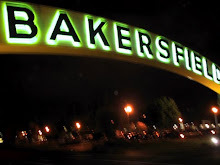 * ... BAKERSFIELDISM: You may be a Bakersfield old-timer if you remember the huge "weather bird" poster that sat on top of the Sill Building off Chester Avenue. 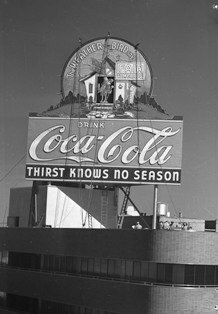 Under the "weather bird" was a Coca-Cola sign that read: "Thirst Knows No Season."